Dating from the twelfth to fifteenth centuries, Queens’ College’s small but fine collection of hand-written medieval manuscripts widely reflects the art, learning, and devotion that we now associate with book culture of the period. Included are illuminated theological and philosophical works by Church Fathers, liturgies, works of English history and literature, as well as ancient Greek mathematics and philosophy. Some written by monks, others commercially produced for students and the wealthy, these survivors of the Middle Ages record the role their creators played in transmitting ancient and medieval learning to the present. Donated almost entirely by early seventeenth- and eighteenth-century College members, Queens’ manuscripts tell many fascinating stories, not least, of the early-modern urge to rediscover the medieval past. The Queens’ manuscripts collection was, however, not always small. Following the College’s foundation in 1448, the Library had amassed a collection considered large at the time (see the inventory, Queens’ College MS 30), only to dispose of it all in the sixteenth century. In following what might seem to modern eyes a reckless path, Queens’ was not alone amongst Oxbridge college libraries of the period. As well as being despised for their irregularities and inaccuracies, these manuscript remnants of the pre-Reformation age were now considered obsolete. 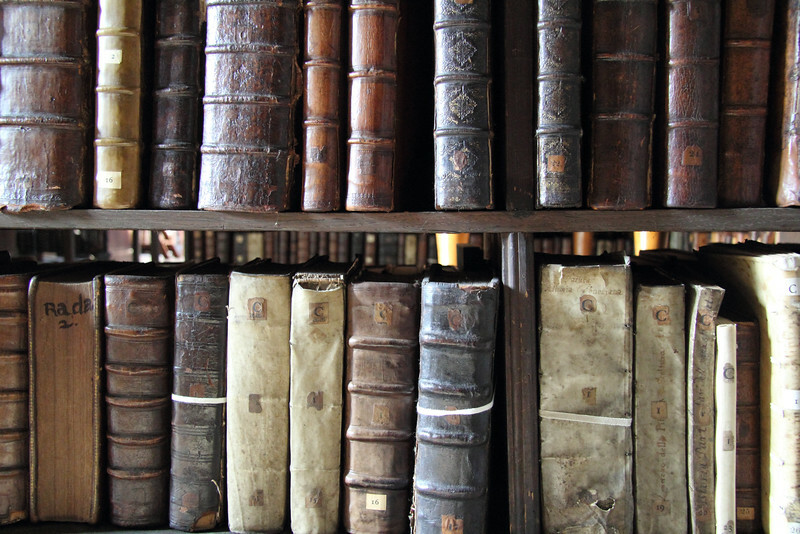 With the printing press as the vehicle for the new Humanism and Reformation, it made perfect sense for the College to devote all available shelf space to the development of what would become an impressive collection of the newly available printed books. Yet it was not long after, in the early seventeenth century, that medieval manuscripts made their first reappearance in the College Library. Indeed thirteen (or half) of those now owned by the Library were donated and accessioned in the 1630s (more followed during the subsequent hundred years).  A possible explanation for the College’s apparent change of heart may be sought in relation to wider intellectual developments. In the century of ‘Scientific Revolution’ the Library could no longer simply be an assemblage of theological and Humanist texts. Against the backdrop of an ever-expanding intellectual panorama the Library’s remit came to encompass not only the first editions of Galileo and Descartes, but also new perspectives on the past. As old books became more, rather than less important, a wide range of manuscripts were accepted nearly all of which remain in the Library today. Although undoubtedly considered at the time to have been curiosities of antiquity, some of these nevertheless became part of the working library where they were used as working texts. 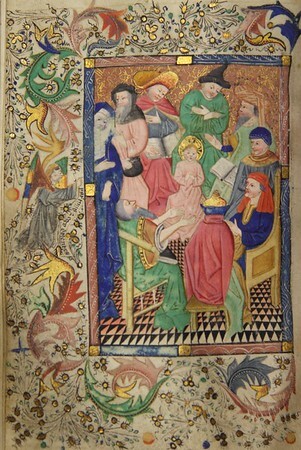 It is in the light of this that the College’s medieval manuscripts stand as a unique record, not only of medieval art and devotion, but also as an integral component of the Old Library’s more recent history.